Most likely to get a follow-on meeting with an investor. Pitches are evaluated after two rounds; first round consists of a 60 second pitch followed by a two minute pitch from those who qualified from first round. Strong team, solving a real problem. This team is made of all stars. They have the drive, knowhow and an advisor with industry connections. This team is a winner. I would bet on them 100 times over. QMi is a customizable mobile application for restaurants that manages wait lists, engages customers, and allows customer follow up. Restaurants will be able to increase their revenues and gain valuable customer insights while managing their guests without the overhead of a traditional pager system. QMi provides end-users the flexibility to queue for a table at their favorite restaurants while being able to view specials and menus in the convenience of their mobile devices. Technology has been always been a passion of mine. I have always strived to excel in the area of Computer Science. In turn, I am on a constant endeavor to create great, cool, and useful technologies. I am currently attending San Jose State University. My past experiences include: Software Developer and consultant at Together We Rise NPO and creating revenue generating iOS applications. I am one of the founders of a new startup, QMi Systems, Inc.
Merchants create customized, branded pages expressing their unique character to every customer. QMi delivers core service information enabling customers the ability to make more informed and swift decisions. Feedback and comments are collected through QMi, eliminating the need for customers to call an automation or visit a specific website. 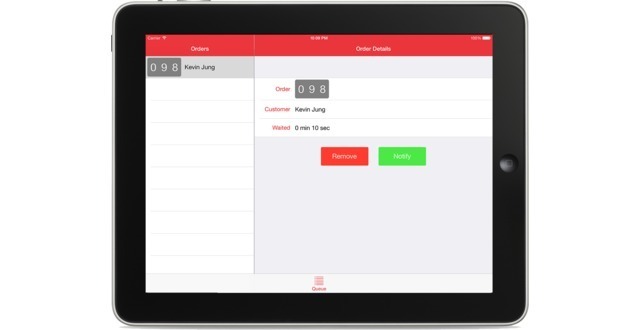 QMi’s queue management solution is optimized for the restaurant industry. Being the average American eats out four to five times per week, QMi will be the premier solution for the most queue intensive market. Additional markets will be considered after QMi has established a strong presence its initial market. QMi will launch in the next three months at three merchant locations. Ideal customers are small and medium restaurants that have the decision-making ability to try to new solutions and are typically unable to afford the initial costs of traditional queue management solutions, pagers. An incentivized referral program will allow merchants to refer other merchants to sign up for QMi. A: Having customers wait without being engaged by the restaurant is currently a lost opportunity. Customers eat out an average of four to five times per week with an average wait time of 22 minutes. Q: How does QMi solve that problem? A: QMi provides restaurants a platform to delivery content to customers in a branded experience. Content can include specials, menus, food allergies, loyalty programs, and company information. Q: What is required for restaurants to use QMi? 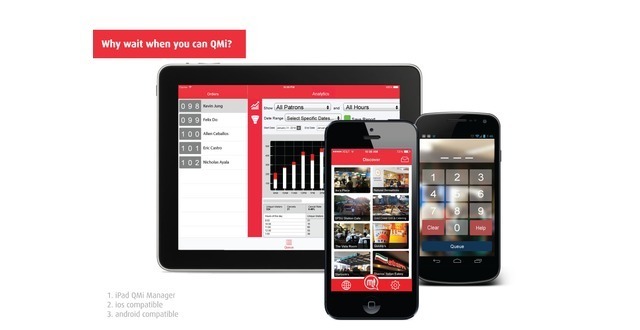 A: QMi Manager is optimized for iOS (iPad & iPod Touch) where it is a standalone systems, that can work in unison with point-of-sales and pager systems. Q: Do end-users need to download QMi? A: Guests can enter a queue through QMi or be placed on the wait list manually and receive a SMS text notification. 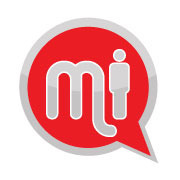 Q: Other services provide SMS text notifications - How does QMi take this one step further? A: Our competition creates a digital barrier between restaurants and their customers. QMi delivers an experience both robust with information and visually appealing rather than through a limited medium. QMi has the capabilities to work solely on SMS text notifications, but merchants gain deeper customer insights and provide a richer experience with the use of the QMi application.